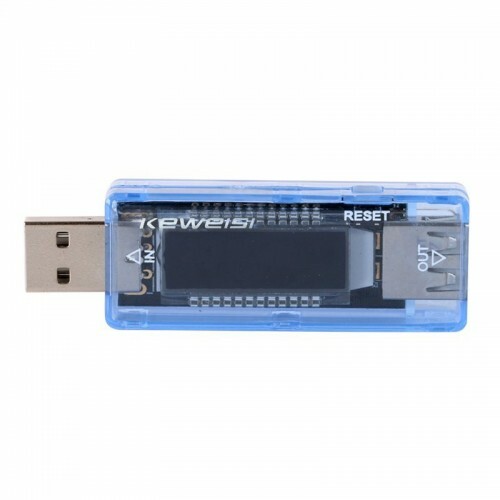 This is a low cost very small handy device for all IoT developers. 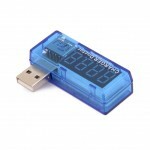 This device goes in series with USB cable and measures the USB output Voltage, Current consumed and Power Consumption. It can measure the USB-powered devices and Easy to use and practical Compact and easy to carry, no additional power supply, plug and play It can easily measure the output voltage of the USB port and the device operating current or load voltage Detect any USB charger such as PC USB, home charger, car charger Wide range of applications, any phone, any electronic product, Easy to use suitable for factories, laboratories and personal use. 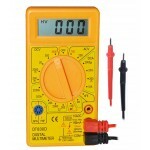 3 Wire Digital VoltmeterThis is a 0.36" Three wire digital voltmeter capable of measuring DC Voltage..
USB Voltage Current Meter ChargerUSB Charger Doctor is used to measure the working voltage and curre..